Darlene Miglorie has been at the Stafford Technical Center since the fall of 2005. She earned a B.S. in Business Education at Castleton State College. 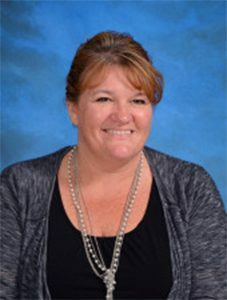 She has a wide variety of experiences in business and education including the roles of financial analyst for General Electric, business teacher at MRUHS, computer science teacher at RHS, and now Cooperative Education Coordinator. In addition, Darlene is married with three children and is an active member of the Rutland City Community.